Delaware living in Darley Green gives you the arts right outside your doorstep. Our walkable community has all you need to live, work and play close to home. 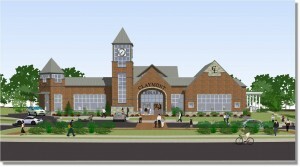 The Claymont Library is a focal point of arts and activities for our residents. 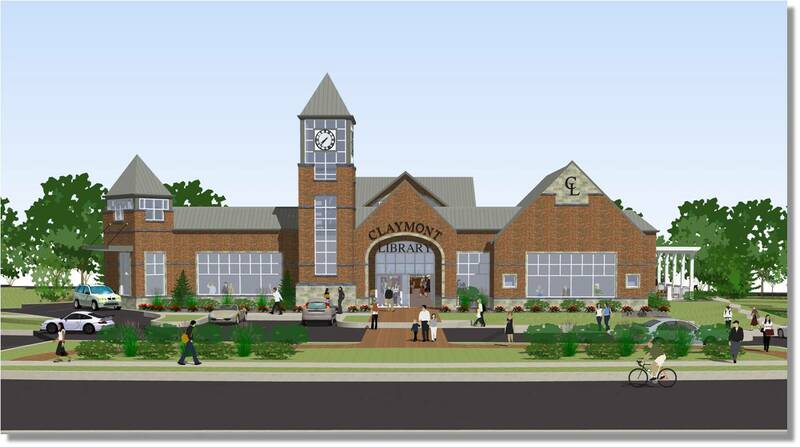 The state-of-the-art facility was opened in October 2013 as the “crown jewel” of the Claymont District renaissance. The Claymont Library at 400 Lenape Way is a beautiful, modern building set atop 7.5 acres of nature trails and gardens. Residents have access to a large collection of books spanning all ages and interests, CDs, DVDs, audiobooks, wireless internet, study and meeting rooms, idyllic outdoor reading spaces, dedicated spaces for children, computer rooms, knowledgeable librarians, and a drive-up window for easy returns. Each year, more than 100,000 people visit the library, with another 4,500 people participating in its various programs. The Claymont Library is closed on Sundays, but is open late (until 8 PM) on Mondays, Tuesdays and Thursdays. Owners of condos and townhomes in Darley Green enjoy the countless benefits of Delaware living, including access to the wonderful Claymont Library, which has become a pillar of community engagement. To learn more about Montchanin Builders’ master planned community, please call 302-655-2600.